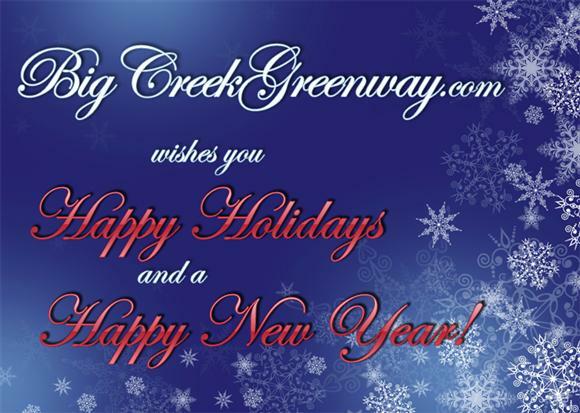 Happy Holidays and a Happy New Year from BigCreekGreenway.com! Though both greenways remain open today after the heavy rains last night, the Alpharetta website has a warning posted that portions of the trail are under water. The number of people utilizing the greenways has greatly increased. Here are just a few tips to help keep the parking lots from over flowing, and for protecting your belongings while on the greenway. Both the Alpharetta and Forsyth Big Creek Greenway trails reopened today after being closed for the weekend due to heavy rain. Another 2 inches of rain in the area has caused Big Creek to rise to almost 7 feet in Forsyth and just above 7 feet in Alpharetta. 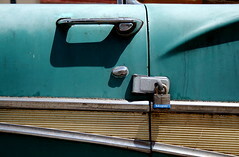 Following a trend of rain, snow, and cold weather, this weekend looks to be sunny and in the mid 50s. With little precipitation this week, it looks like both the Alpharetta and Forsyth trails will be open. 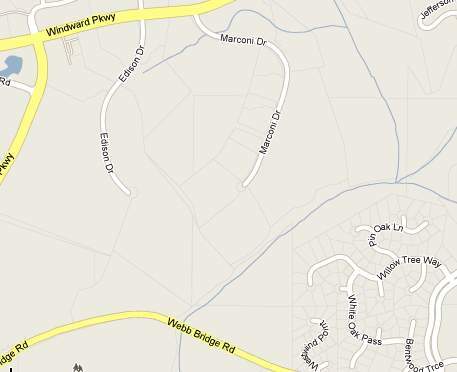 While searching for new information on the Big Creek Greenway extensions, I came across this site that contains drafts of a plan to extend the Alpharetta section of the greenway from Webb Bridge Road to Marconi Drive.